Dr. Naomi Grunhaus, a scholar of Biblical exegesis, researches the incorporation of rabbinic traditions in the linguistic works of Jonah Ibn Janah and Radak. Dr. Bruno Galantucci, a cognitive scientist, designs experiments to study how humans establish and develop novel forms of communication. And Dr. Tamar Avnet, a marketing and consumer behavior expert, investigates how people use and rely on their feelings and emotions to help them make purchasing decisions. They are three of 12 professors who have been newly promoted and tenured at Yeshiva University. Grunhaus is now an associate professor of Bible at Stern College for Women. 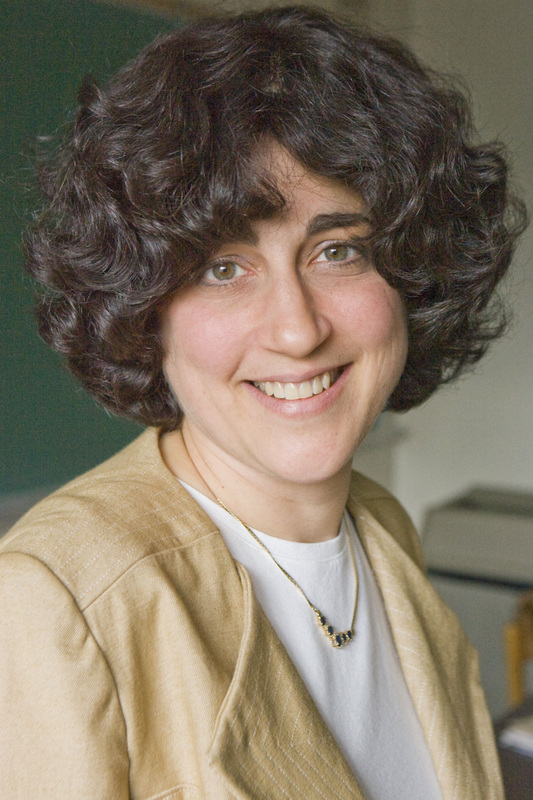 Galantucci has been promoted to associate professor of psychology at Yeshiva College. 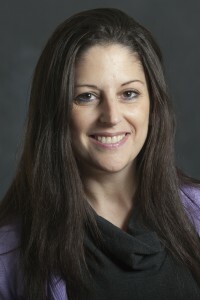 And Avnet has become an associate professor of marketing at the Sy Syms School of Business. YU confers tenure based on faculty members’ teaching, research, publication and service to their departments and the University as a whole. The award of tenure includes promotion from assistant to associate professor. The faculty who were granted tenure this year represents expertise in eight fields of study: economics, psychology, biology, chemistry, French, marketing and management, neuroscience, and academic Jewish studies. Goswami, who received his PhD in biochemistry at the All India Institute of Medical Sciences, has led classes on a range of subjects that include animal physiology, cancer biology, immunology and stem cells. His research focuses on the identification of biomarkers that can predict metastasis, drug and radio resistance in breast cancer patients, targeting micro-metastasis in breast cancer and the identification and characterization of breast cancer stem cells. Holtz is an Assyriologist and biblical scholar interested in Mesopotamian literature and law and their relationships to biblical and post-biblical writings. He has authored “Neo-Babylonian Court Procedure” (Leiden: Brill, 2009), a comprehensive typological study of the documentation surrounding lawsuits during the last period of native rule in Mesopotamia and the beginning years of its incorporation into the Persian empire. Isaacs has a PhD in clinical psychology with a certification in child, marriage and family therapy. She is engaged in programmatic research within the field of social and personality development, focusing largely on child and adolescent peer relations, antisocial development and associated social cognitions. Isaacs has taught a wide variety of classes including Abnormal Psychology, Statistics, Advanced Research in Psychology, and Psychology of Death and Dying. Rachel Mesch works at the crossroads of modern French literature and history. Her new book, Having it All in the Belle Epoque: How Women’s Magazines Reimagined the Modern French Woman (forthcoming from Stanford University Press) considers efforts to balance feminism and femininity in the early twentieth century. She has published articles on women writers of the 18th, 19th and 20th centuries and is the author of The Hysteric’s Revenge: French Women Writers at the Fin de Siècle (Vanderbilt University Press, 2006). In addition to French language classes, she teaches classes on French literature and culture from the Enlightenment to the Belle Epoque. Vigodner, who received her PhD from Tel Aviv University, conducts research in the field of spermatogenesis, male fertility and reproductive health. She has also been awarded a three-year grant ($500,000) from the National Institutes of Health (NIH) to study targets of symoylation in germ cells and received a five-year grant ($500,000) from the Flight Attendant Medical Research Institute (FAMRI) to study the effect of tobacco smoke on male fertility. Khodakhah received his PhD in pharmacology from University College, London, and directs a highly productive and innovative research program on normal and abnormal brain function at Einstein. A distinguishing feature of his research is its contribution to the understanding and treatment of complex cerebellar diseases, endowing his work with a high level of translational potential. Khodakhah has obtained substantial external funding, including multiple NIH research project grants and foundation grants from the Ataxia-Telangiectasia Children’s Project, as well as three NIH R01 grants. Jiang received a PhD in chemistry from the State University of New York at Stony Brook and teaches chemical analysis and chemistry of metals at Yeshiva College. 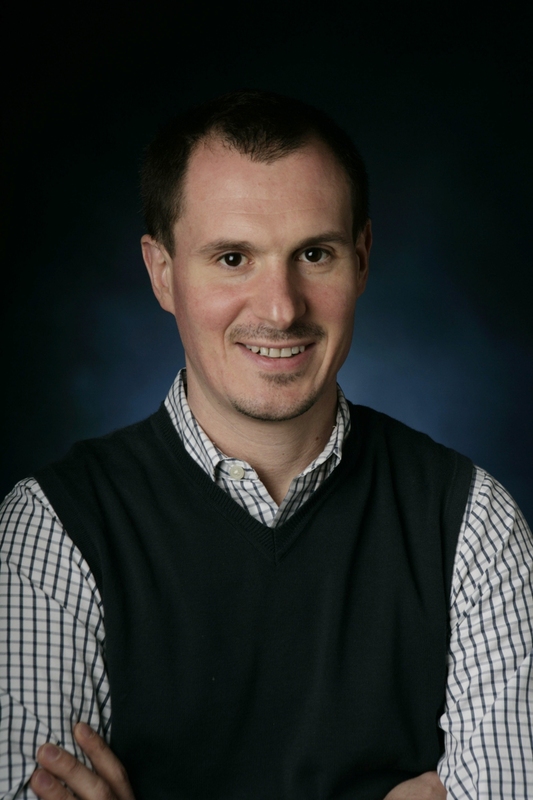 His research focuses on the structures and functions of the active sites of metallo-enzymes by the synthesis and reactivity studies of the active sites’ structural analogue complexes. Jiang recently received a three-year National Science Foundation- Research in Undergraduate Institutions grant for $110,000 from a chemical catalysis program. Keep up with all the latest Faculty News.